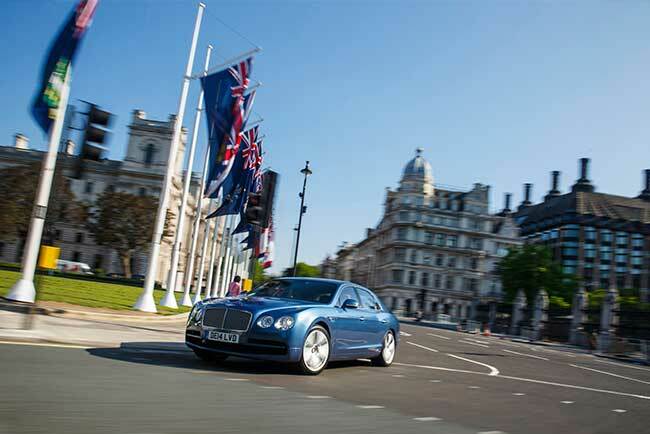 Some of the finest examples of Bentley cars old and new are set to star at the 2014 Concours of Elegance at Hampton Court Palace between the 5th and 7th September 2014. 60 exceptional cars from around the world have been chosen for this year’s Concours of Elegance. Bentley are pleased to announce that five of these cars will be Bentleys. 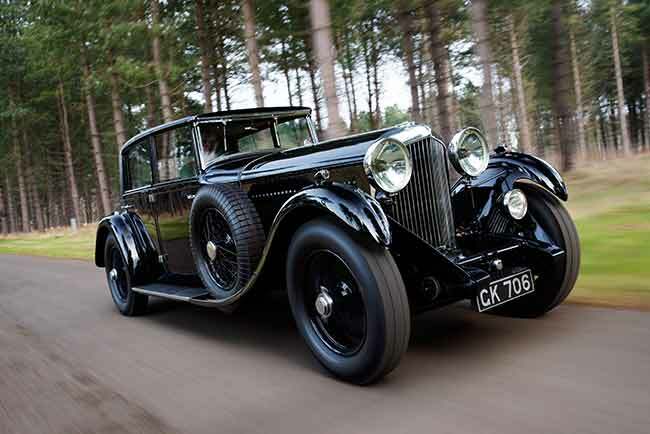 Among the Bentleys will be a 1931 8 Litre Park Ward Sports Saloon. Regarded as one of the finest models created by W.O. Bentley , the 8-litre combined super car performance (the car was capable of 100mph+ top speed, in 1930) but was also the height of automotive luxury and comfort. 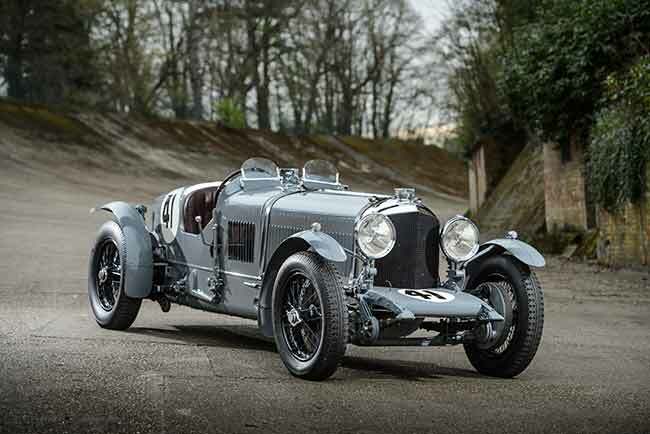 Bentley will also show the famous double Le Mans winning car, known affectionately as Old No 1. The Speed Six racer won the iconic 24 hours endurance race in 1929 and 1930 and starred at the Goodwood Festival of Speed last month. 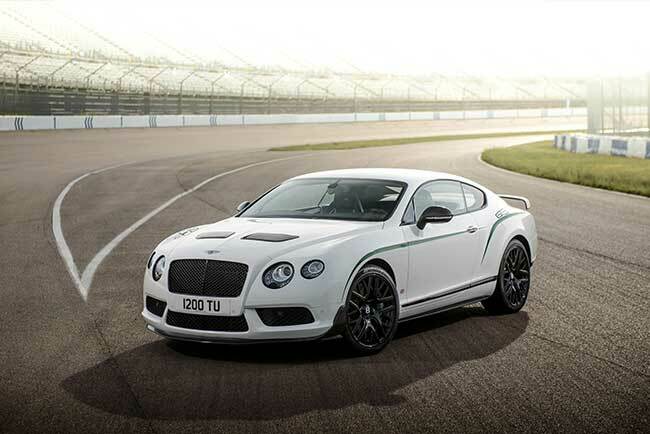 Bentley will also be showing some of its modern models and the 2014 Concours of Elegance will be one of the first opportunities for fans to see the new Bentley GT3-R. Inspired by Bentley’s Continental GT3 race car, currently competing in the Blancpain Endurance Series, which recently took back-to-back victories at Silverstone and Paul Ricard in its debut season. Powered by Bentley’s 4.0-litre twin-turbo V8 engine, the two-seat GT3-R develops 572 bhp and covers 0-60 mph in just 3.6 seconds, making the car the fastest accelerating Bentley road car of all time. 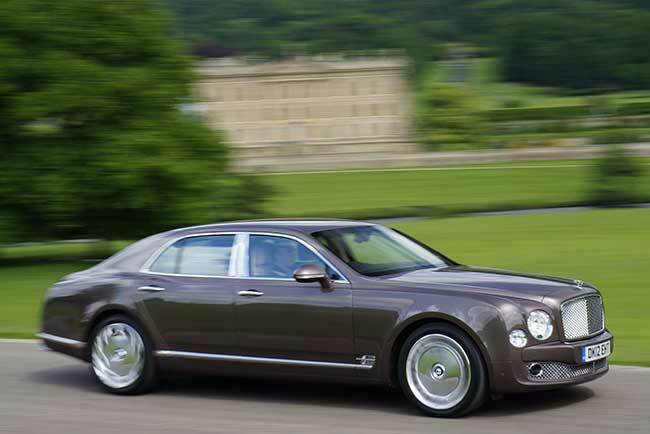 There will also be a chance to see the new Flying Spur V8 and Bentley’s flagship car the Mulsanne. Click here to find out more or to book tickets for the 2014 Concours of Elegance.